Tennis superstar Serena Williams has closed on the sale of her longtime Bel Air home but not before accepting a price cut from its original asking. The 23-time Grand Slam champion sold the home on Stone Canyon Road for $8.1 million, according to the Los Angeles Times. Williams listed the 6,100 square-foot house with grounds totaling almost three acres for $12 million in 2017. She later cut the price to $10 million, the Times reported. The circa-1935 home has six bedrooms and seven bathrooms. There is a full-service salon in the home, as well as an office and wet bar. The grounds include a large pool and pool house, gardens, and a covered patio, according to the Times. Williams bought the home in 2006 for $6.6 million. She listed it shortly after giving birth to her daughter, Alexis, and marrying entrepreneur Alexis Ohanian. 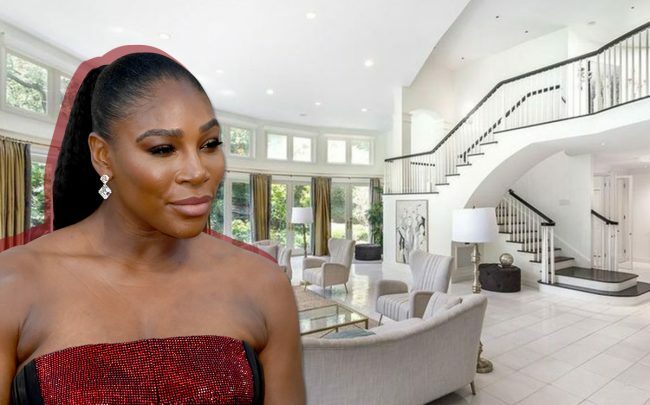 Williams is the highest paid female athlete in the world with an estimated net worth around $180 million, but she appears to have a fairly modest taste in homes. Soon after marrying, the couple downsized to a five-bedroom home in Beverly Hills for $6 million.